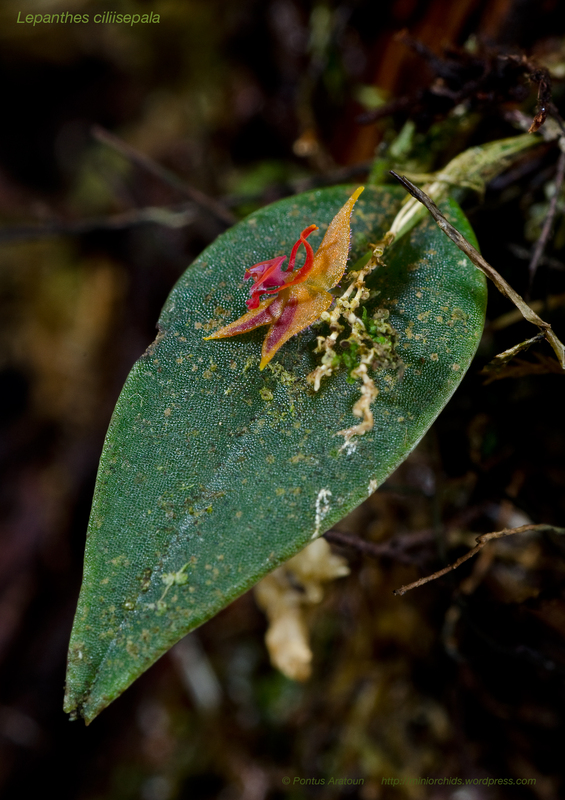 Grows in Costa Rica, Colombia, Panama and Venezuela at about 1400 to 3000 meters. One of my favorites that flower all the time. This plant has flowered for over 2 years now. 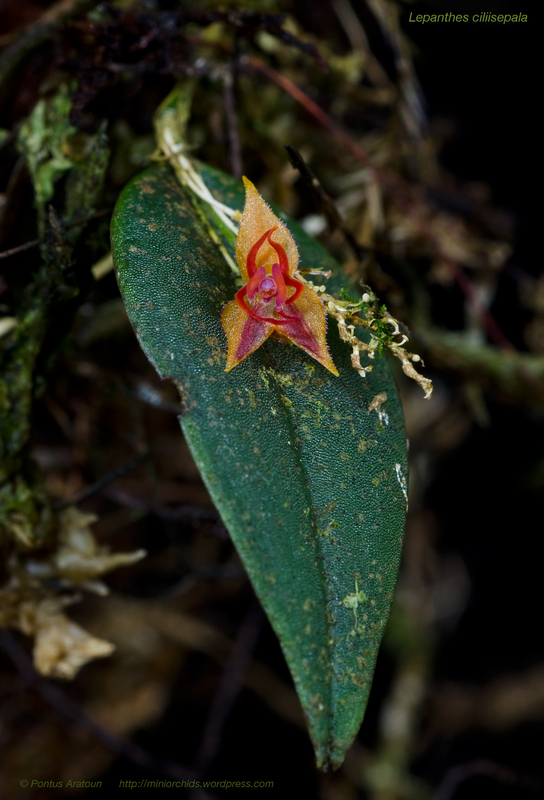 The flower is about 3-4 mm in size.